This Artisan Series model features a tilt-head mixer designed to give you easy access to the bowl and beaters. This ultra powerful Food Mixer from Kitchenaid is simply the best you can buy on the market. Designed over 75 years ago the fact it remains one of the best top selling mixers is a testiment to it’s quality. It comes in 10 different colours and is all metal in construction. 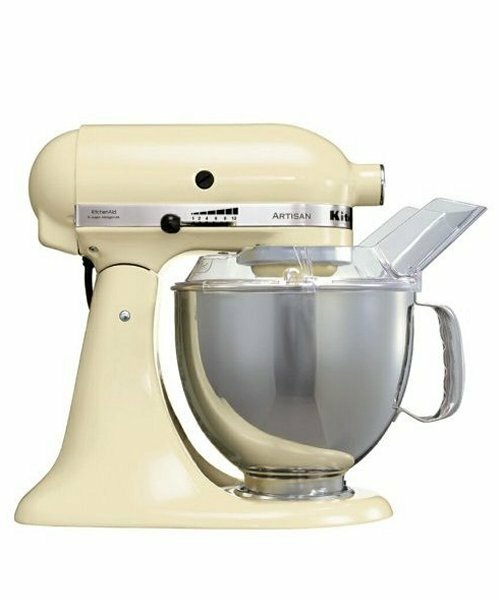 The mixer runs from a ten speed 300 watt motor and has a tilt up head, a 4.25 litre stainless steel bowl, a flat beater, a dough hook, a whisk and a bowl cover. It stands 35cm tall. Absolutely innovative, definitely avant-garde and resolutely Zen, contemporary design has kept only the essentials of tradition. Designed by Giugiaro, Moon embodies the “We work, you play” philosophy of the Indesit brand, yet recognises that our core consumers are maturing in both outlook and lifestyle. 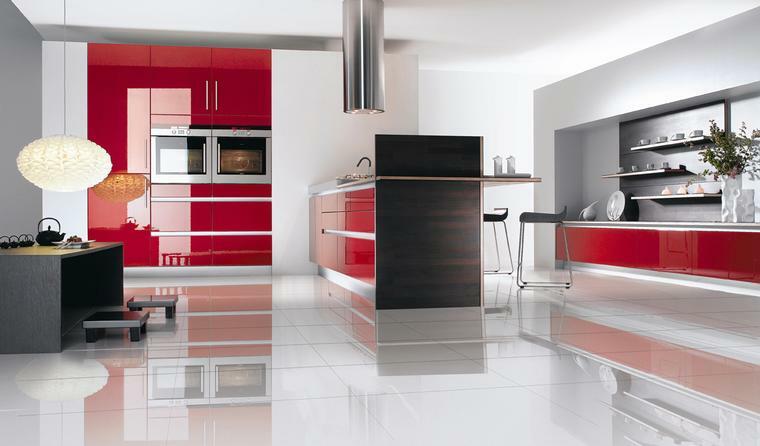 With its three striking colour combinations and distinctive opaque door, fits in with the ever design-conscious consumer. MOON, the fantastic and innovative washing machine from Indesit is a breakthrough in design and functionality. From its stunning, distinctive look to its totally new and unique control interface, you’ll be amazed, surprised and enthralled – and that’s before you even get it home. Take a look and make life fun not to mention easier. The Palm Beach kitchen island was build respecting the concept of ingenious integration so that the kitchen seems to have no drawers or doors , it’s a contemporany style with no walls! This remarkable freestanding kitchen has been designed to include everything a completely functional kitchen needs and all within a very small footprint. 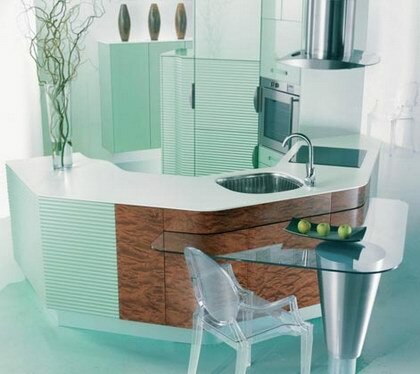 It has an appealing Curved cabinetry that allows a soft transition from one plane to another creating an organic, sensual appearance. Panasonic has succeeded in evolving Turbo Defrost™, which allows you to defrost foods even faster than previous Panasonic Auto Defrost. Panasonic Inverter Turbo Defrost technology is an advanced microwave sequencing system using the Inverter low-power delivery feature. It was developed on the basis of what scientists call “Chaos Theory.” This design makes it possible to distribute microwave energy with the most appropriate combination of regularity and irregularity. 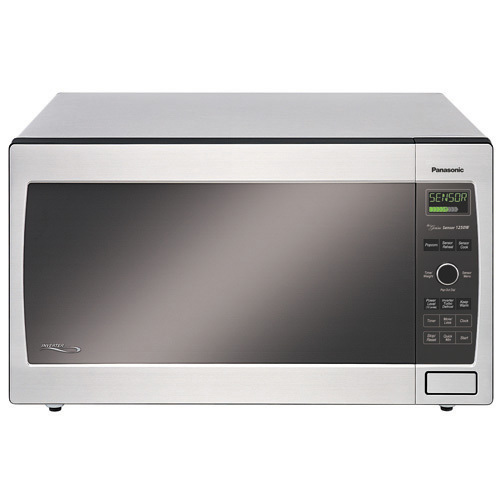 A pulsing delivery of very low microwave power keeps the temperature of your food at a constant level  without overcooking. The improved keep-warm menu now includes five items, so food like stew, gravy and desserts can stay warm in the oven until you are ready to serve. The Menu Action Screen is like having a gourment chef to assist you in the kitchen. It scrolls step-by-step cooking instructions across the display in a choice of English, Spanish, or French. Also the Function Key simplifies the programming of 10 useful, non-cooking functions. Just press the Function Key and the Menu Action Screen will display easy-to-follow steps to complete the desired function. One-Touch Sensor Cooking adjusts power levels and calculates cooking times automatically, making reheating and cooking a variety of foods easier than ever. The FAB28VE6 is a A rated right hand hinge, 60cm freestanding refrigerator-freezer. With soft round curves reminiscent of the 1950’s, this iconic fridge-freezer is truly the ultimate design statement for the kitchen. The FAB 28’s are available in various colour options from a subtle cream to a vibrant lime green. The refrigerator boasts a fresh food capacity of 271 litres with automatic defrost, a fruit and vegetable container, a covered storage box, adjustable glass shelves and a chrome wine rack. The seperate ice box compartment has a frozen food capacity of 21 litres with an ice cube tray included. And you cannot notice th 50’s Colour Stripe design.From Smeg S.p.A.
GAGGIA GELATIERA makes great tasting ice cream. It’s motorized paddles churns the ice cream well and leaves it smooth and creamy. The machine is ready to use in 10 minutes and produces 600 grammes of ice cream. It also comes with an additional bowl which means that you can make multiple batches of ice cream. 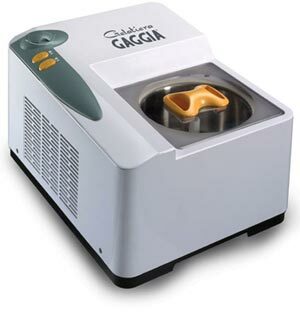 With the Gaggia GELATIERA, home-made ice cream is now easier than ever. In just a few minutes the Gaggia GELATIERA prepares exquisite ice cream of any flavor, perfectly balancing a creamy consistency of texture with the unmistakable classic taste of the finest Italian hand-made gelato. GELATIERA is easy to operate and clean. It comes with lots of recipes. 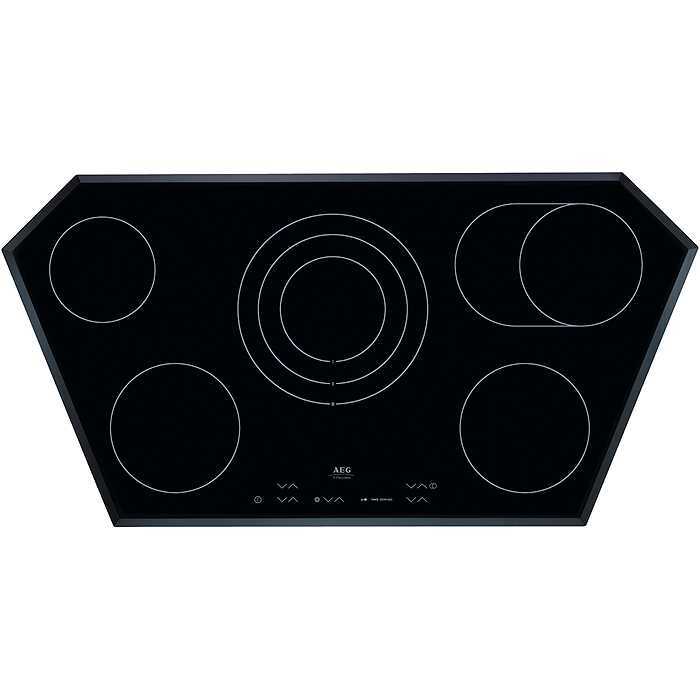 The machine is robustly built and sits enviably in the most modern kitchens. The GAGGIA GELATIERA has been admired and loved by famous cooks. 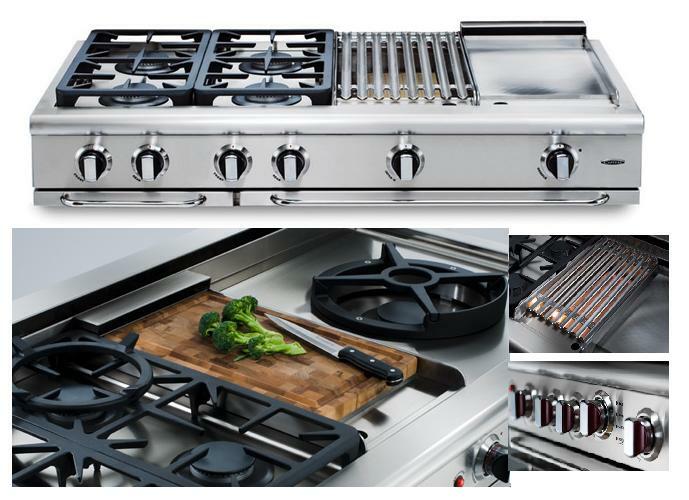 One appliance – four ways to cook. This revolutionary SpeedCook appliance is a True Convection oven, a g2Max® SpeedCook oven, a microwave and a steamer all in one! 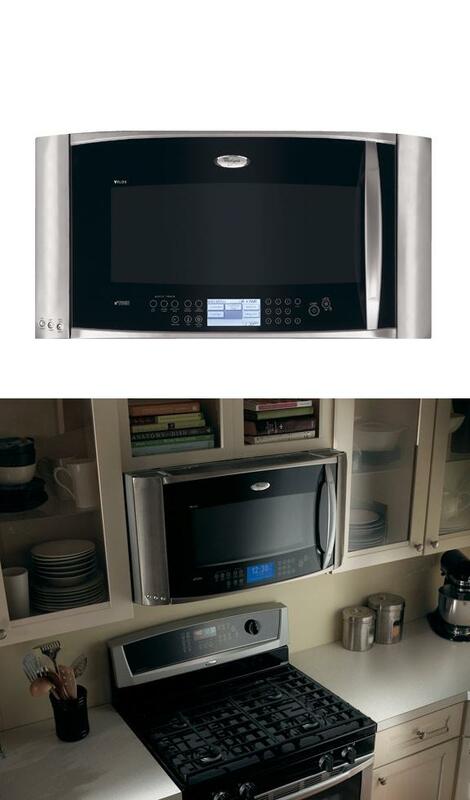 The True Convection cooking system produces the same flavorful, juicy results as a traditional convection oven. Also features TruCapture™ ventilation, the most efficient ventilation system in the MHC industry and formed styling that integrates seamlessly with the Whirlpool Gold® Kitchen Suite.